Have you been searching for a used SUV for sale? Then come by and see us at Acra Auto to find the best deals on Jeep SUVs and many other vehicles we have for sale. 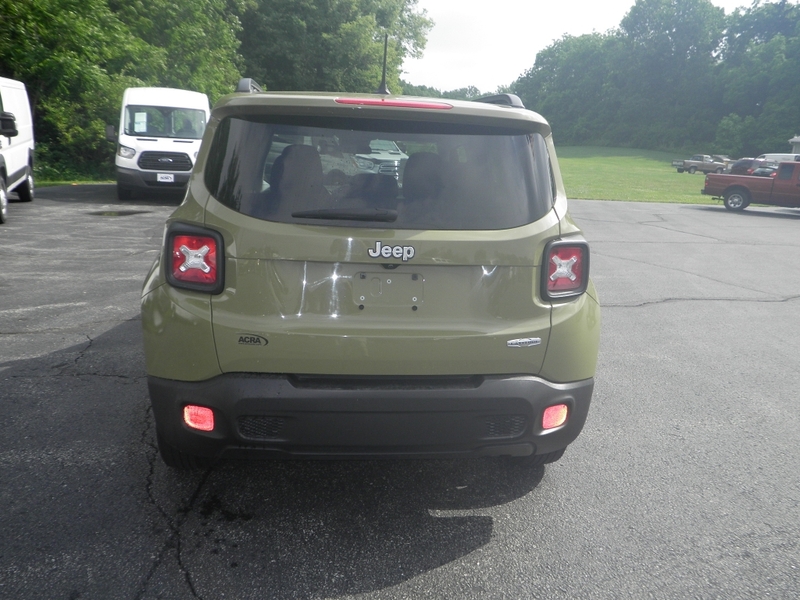 If you have been thinking about buying a Jeep, then you should come by and take a look at this 2015 Jeep Renegade that we currently have in stock at our dealership Acra Auto. Do you like the style and body of the Jeep Renegade? Would it be the kind of Jeep you have been looking to buy? If so, come by and check it out, and see for yourself all of the fantastic options and features that it has to offer. Perhaps you may want a different type of Jeep? That is no problem here at Acra Auto because with the large selection of Jeeps that we have you will be able to find the one that suits your needs and your budget. Maybe you prefer a 4x4 instead of a front wheel drive, or you want a different body style, perhaps even one with a bit more room in the cabin space? Either way, you will be able to find the one that fits your style when you see all of the options and choices that you have here at Acra Auto. 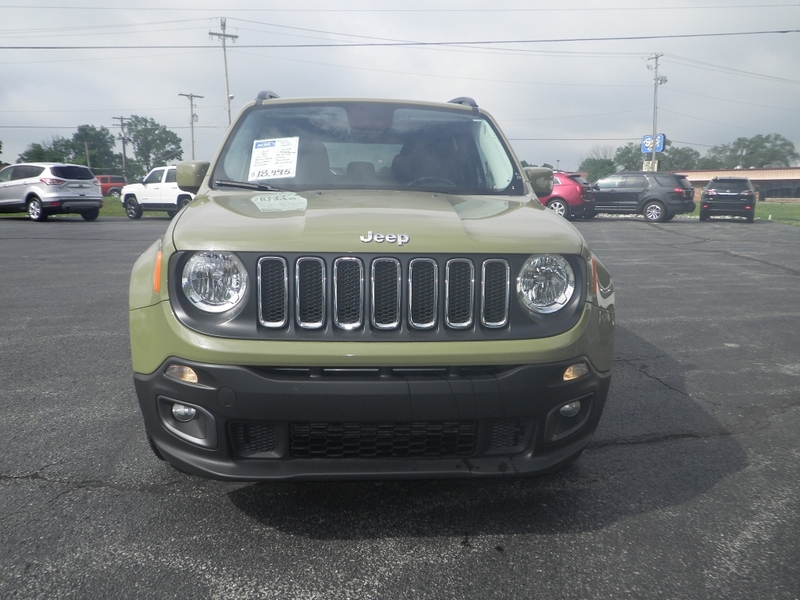 If you are searching for a jeep dealership indianapolis, then come by and take a look at all of the awesome Jeeps we have for sale here at Acra Auto. With many models to choose from such as the Jeep Compass, Wrangler, Cherokee, Grand Cherokee, Liberty, Patriot, Renegade, and Wrangler Unlimited. There are so many models of Jeeps we are confident that you will be able to find the right one for you here at our dealership, with so many options to see. When you are ready to buy an SUV for sale near you, come by and see us at Acra Auto where you will not only find high-quality SUVs for purchase, but you will also see a vast inventory of New and Used cars, trucks, and minivans we have for sale as well. If finding the right car is essential, like finding jeep vehicles that are best for you, then at times it can take its toll on you because you feel like you have looked at so many other dealerships and have wasted your valuable time. Stop spending precious hours searching for a dealership that has a lot of choices and come by to see us at our dealership Acra Auto. Buying a car is a significant decision, you want a dealership who cares about what you want, and we do here at our dealership. Our sales staff is standing by to assist you in any way they can to make this a pleasant and enjoyable car shopping experience. We here at Acra Auto have so many makes and models of vehicles that we are confident you will find the right one for you! Drop by and see us today and let us help you with your car buying process, and make this your home for buying a new or used car.